A pleasure to read; sorry it ended. 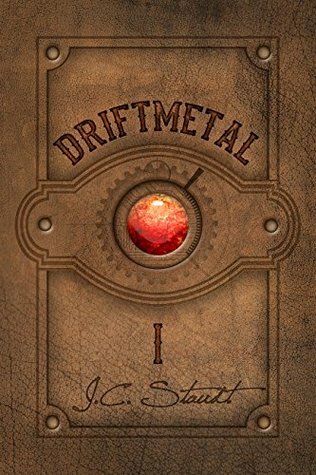 Post-apocalyptic steampunk fantasy with a protagonist who is an alien to a culture which may need exactly his expertise to survive. Excellent world building. Leavened with self-depreciating humor. This early (1995) work foreshadows Wells’ talent, since exhibited in her Murderbot tales. Mediocre short story; marvelous illustrations. Steam punk, so presumably a different world. Given the tectonic and polar shifts, everyone should be dead, not just frozen. Yes, the poles may now be at the equator, but the equator–not all of it–cannot be at the poles. Where did Wesley store the fuel for his various machines?